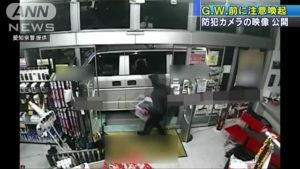 TOKUSHIMA (TR) – Tokushima Prefectural Police have arrested a 63-year-old man over the alleged theft of cash from the offering box at a temple in Naruto City, reports Fuji News Network (Mar. 26). 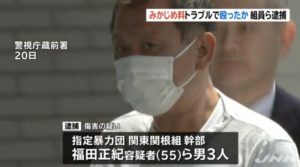 At just before 6:00 p.m. on Monday, Kiyoshi Ozaki, a company employee, allegedly took 350 yen from the box at Torin-in temple. 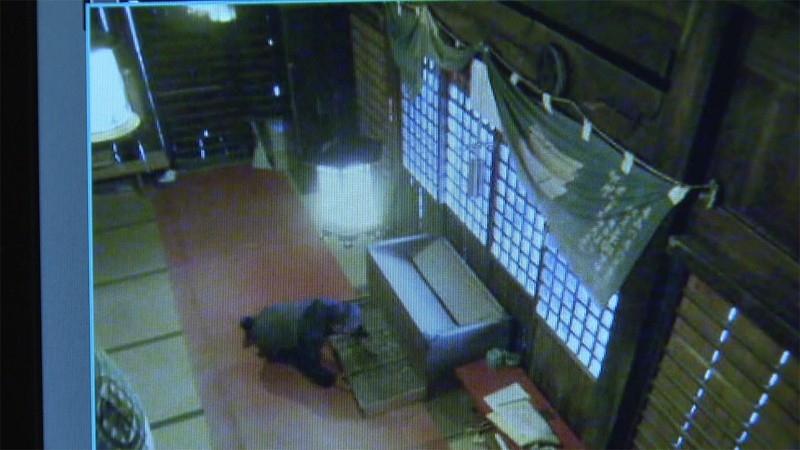 In security camera footage, the suspect is shown crawling on all fours in approaching the box. An officer on patrol apprehended Ozaki at the scene. 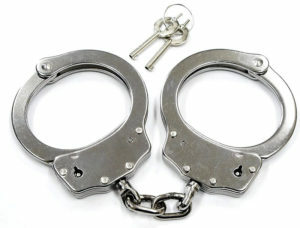 Upon his arrest, the suspect admitted to the allegations. According to the temple, thefts from the box started taking place on a regular basis last fall. As well, witnesses reported seeing suspicious persons on the grounds earlier this month. 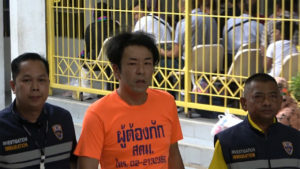 Police are now investigating whether Ozaka was behind the other thefts at the temple.